range from public domain books to existing textbooks to textbooks created specifically for OER. 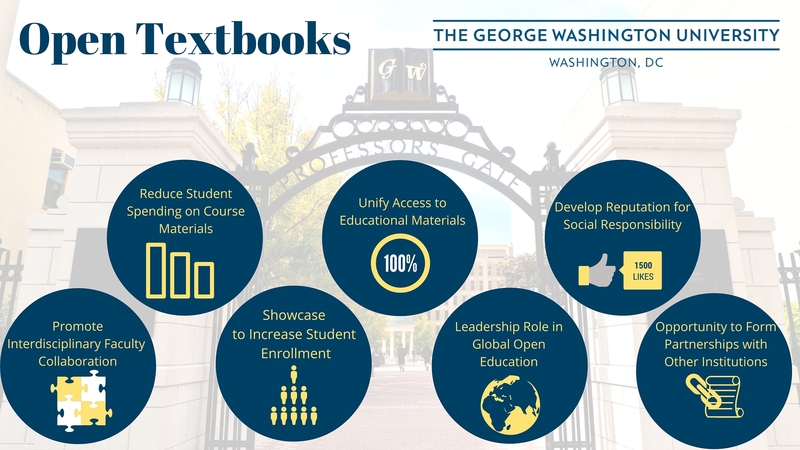 solve the problems of the high cost of textbooks, book shortages, and access to textbooks as well as providing the capacity to better meet local teaching and learning needs. 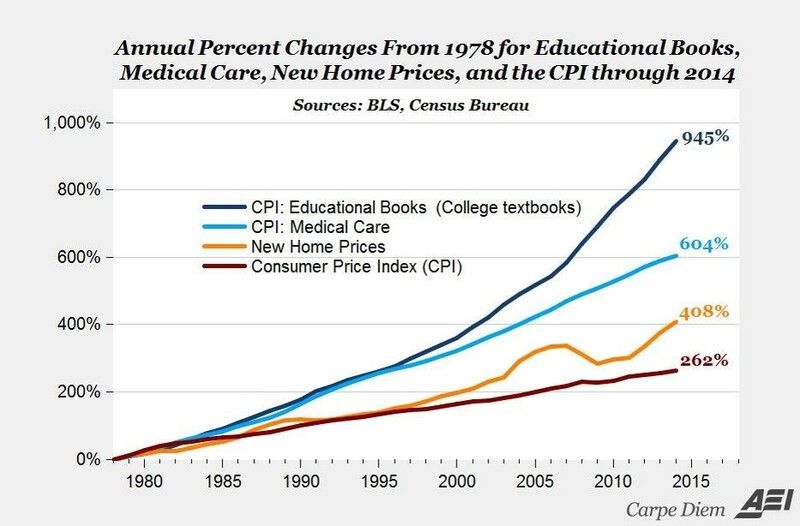 Why Do We Need Open Textbooks? Open Textbooks are designed to be a free or low cost substitute for a traditional textbook.